Best Life Tips & Advice! 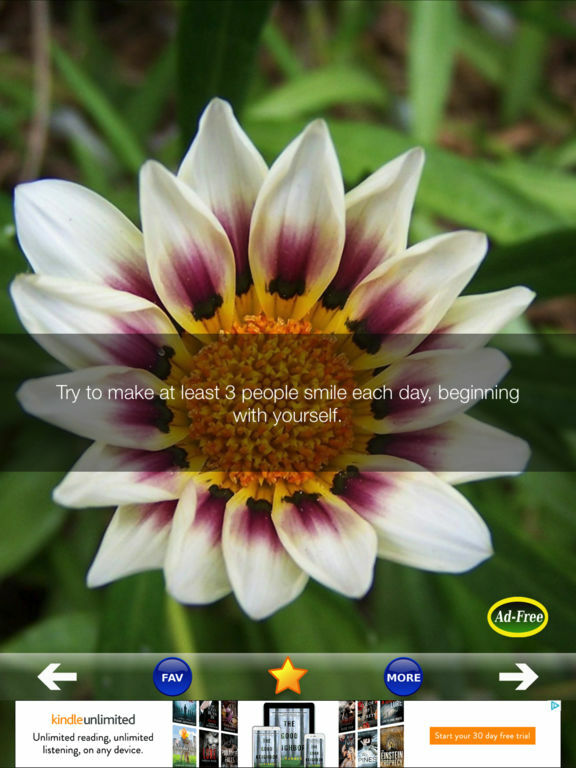 Achieve better health, more success and better interpersonal relationships with these awesome life tips! 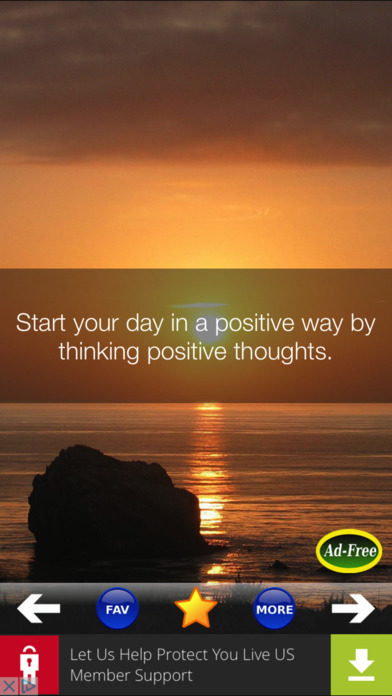 Add inspiration and motivation to your life today! Use these life tips to direct what your focus will be, and start living a more productive and quality life! 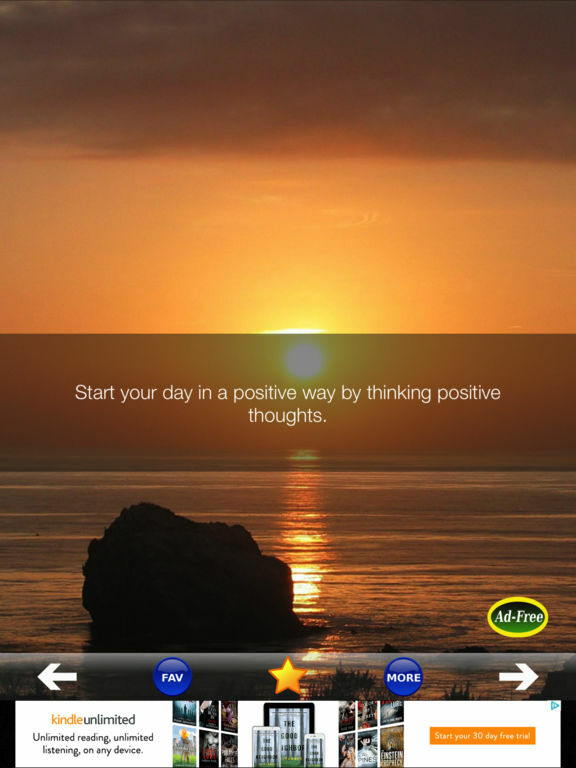 This cool app will surely inspire you! 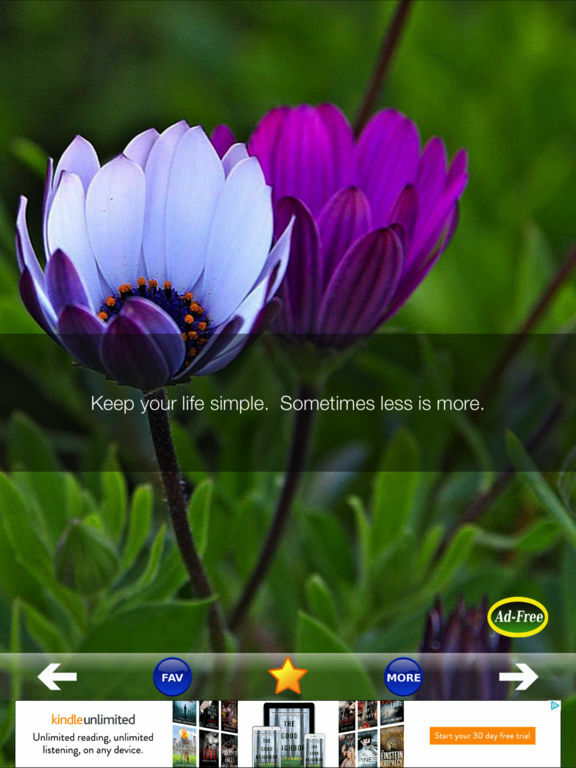 • Save your favorite life tips! • Share your favorite life tips via Email! 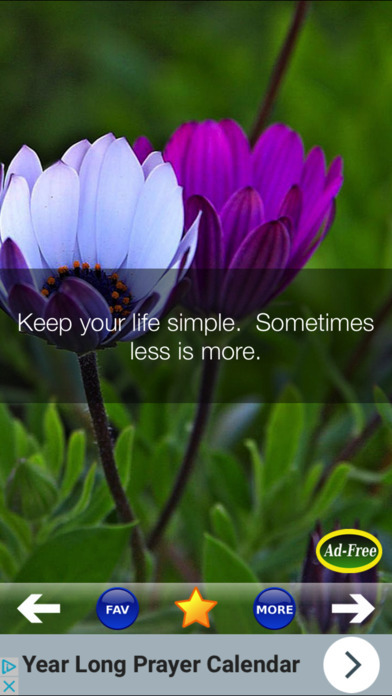 • SMS your favorite life tips! 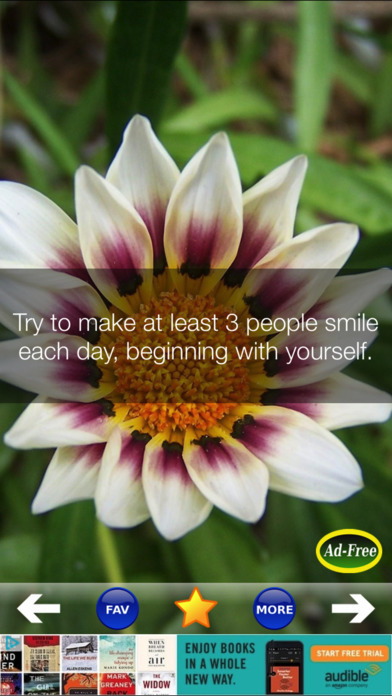 • Paste your favorite life tips into Facebook, Twitter, or Safari via copy/paste function!